is seeking candidates for expansion. 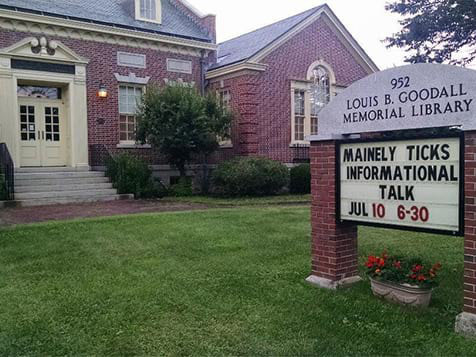 What does a Mainely Ticks Franchise Cost? The estimated investment range for a Mainely Ticks standard territory is $61,204-$101,649 and $50,000 liquid capital is required. Discounts are offered to current or retired teachers with at least 5 years teaching experience, honorably discharged Veterans of the US Armed Forces, current landscape/lawn care service provider w/min $50,000 revenue last fiscal year and similar tick and/or mosquito business w/min $50,000 revenue last fiscal year. Earn a Living Protecting People, Pets and Properties! Ticks that transmit multiple disease agents are becoming a growing concern to people and companion animals throughout the United States. Our community-centered franchise model is based on the building blocks of local education, advocacy, and service. Enjoy routine double-digit growth and better than 90% recurring revenue year-after-year* with a Mainely Ticks franchise. With compact and efficient route densities, there's no need to drive long distances to generate recurring revenue and provide GREAT community-based service! 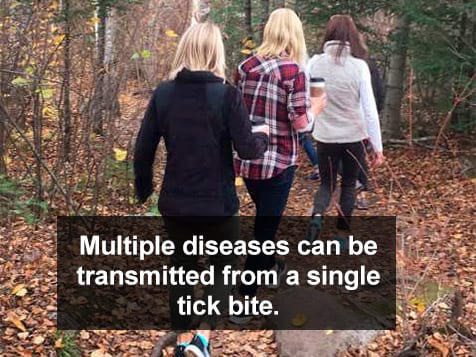 Open Mainely Ticks in any of these available states: CT, ME, MA, NH, NJ, PA, RI, VT.
Mainely Ticks’ affiliate is currently servicing York and Cumberland counties in Maine, just two of 1,531 counties in the United States with an established deer tick population. 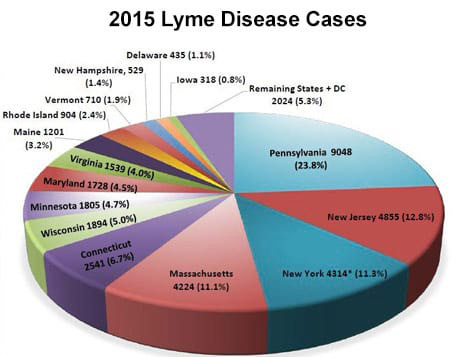 The number of U.S. counties now considered to be of high-incidence for Lyme disease has increased by more than 300% in the northeastern states and by approximately 250% in the north-central states. 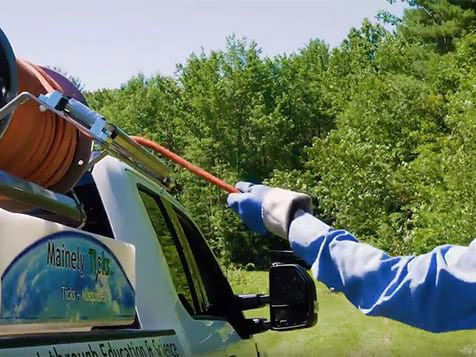 Why Get into the Tick Control Business? 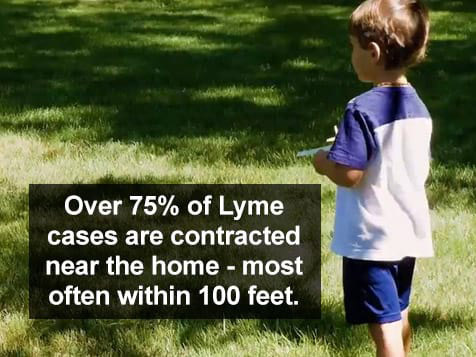 The number of Lyme cases reported annually in the U.S. has increased nearly 25x since national surveillance began in 1982. 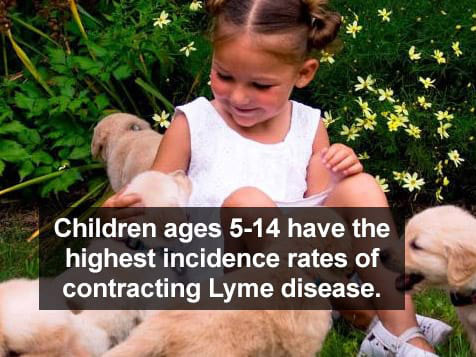 The CDC confirmed that the total number of cases likely yields over 300,000 probable cases each year – you probably know someone with a tick-borne illness. 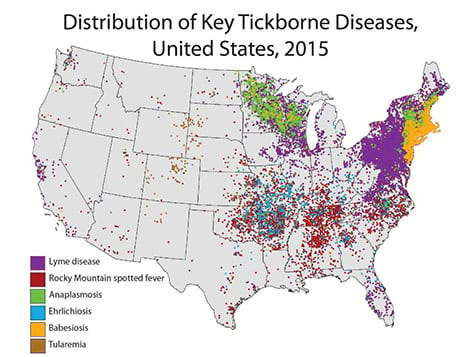 Rocky Mountain Spotted Fever (RMSF), Anaplasmosis, Ehrlichiosis, Babesiosis and other disease agents are either established or emerging in many parts of the United States. While mosquitoes continue to be a concern, they account for merely 5% of vector-borne diseases. 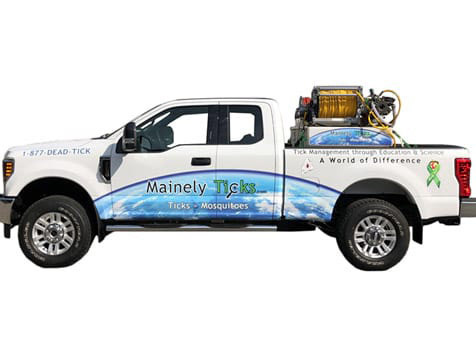 Look at Mainely Ticks' Affiliate Numbers. 2017 advertising budget was $7,400.00. World class educational materials and current customers are our best advocates! *These figures are taken from Mainely Ticks’ FDD Item 19 issued September 1, 2018. The figures are based on the performance of our affiliate, which has been in operation for 14 years. There is no assurance you will do as well. See our FDD for important assumptions and qualifiers relating to these figures. NOTE: This is not a franchise offering. A franchise offering can be made by us in a state where we are first registered, excluded, exempted, or otherwise qualified to offer franchises in that state, and only if we provide you with a Franchise Disclosure Document. Individualized responses or communications to you that involve either effecting or attempting to effect the sale of a franchise will be made only if we are first in compliance with state registration requirements, or are covered by an applicable state exclusion or exemption. Here are some other recommended selections for you to explore. Just tap for more details! Learn more about your selected companies. Keep or remove your selection to confirm the amount you're able to invest. Yes, I have $50K available in my 401K/IRA and would like to learn how Guidant Financial Group can help me access these funds penalty free to buy a business. Please send me emails about other franchises I should know about. We respect your trust in us. We will only share your information with the specific businesses you have requested. We ask for your phone # because your selected companies expect to have a brief voice or text exchange with you to share more information about their opportunity as quickly as possible. We do not share your number – or any other contact information – with anyone other than your specifically selected companies. Take the Franchise.com app with you anywhere! Available on both iOS and Android devices. Search for franchise opportunities with the ultimate franchise finder App from Franchise.com. You have reached the maximum of 10 selections. To add more franchises, please submit the items you have selected or uncheck selections in your request list.